Kathy L. (Boeckel) Hopkins, 63, joined the Lord on Friday, March 22, 2019 after a brief illness. She was born February 23, 1956 in York, Pennsylvania to the late John Robert and Elaine (Byers) Boeckel. 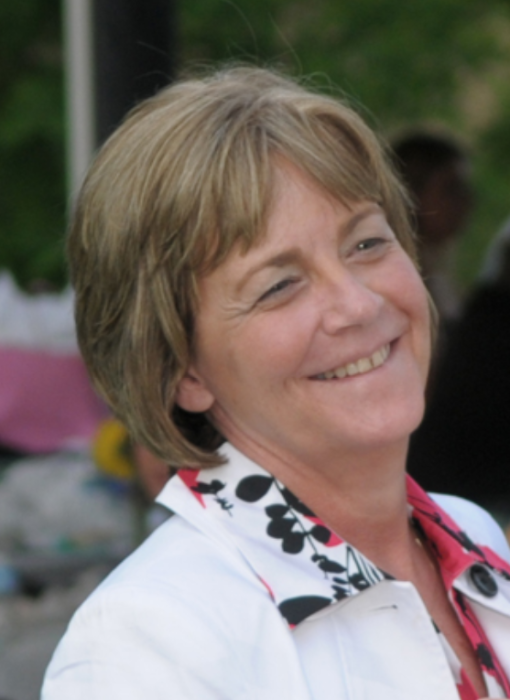 She was a Computer Science graduate of Pennsylvania State and Indiana Wesleyan University, and an accomplished programmer for over 29 years with Zimmer Biomet. Her family was very important to her and she cherished the time that they were able to spend together. Kathy is survived by her husband of 35 years, John; sons, David (Stella) Ruppert, Joshua (Betsy) Ruppert, and Timothy (Erin) Hopkins; daughter Katie (Brandon) Gazarek; grandchildren, Nathan, Rylee, Simon, Zoe, Natalie, Jackson, and Luke; sisters, Sharon (Robert) Donohoe, Jo (William) Thompson, and Christie (Stacy) Smith; several nieces and nephews; and many dear friends. A private celebration of life will be held at a later date in York, PA. Kathy valued the care and well being of those suffering from mental illness, and in loving memory of Kathy and in lieu of flowers donations may be made to National Alliance on Mental Illness (NAMI), 140 Roosevelt Ave Ste 105 York, PA 17401-3333 or namiyork.org.